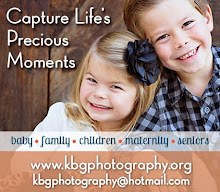 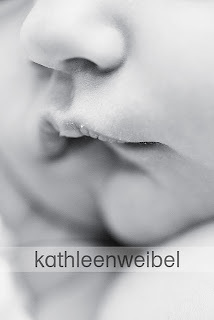 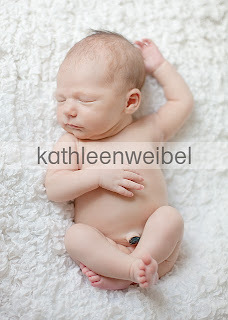 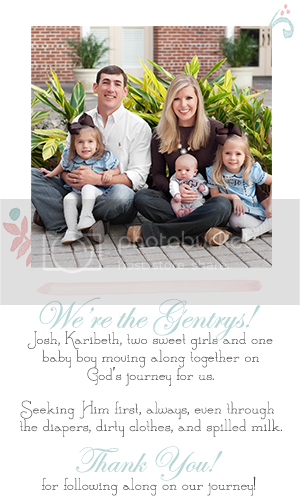 On Thursday, July 21st, Josh, Lila, Alli, and I went to Kathleen Weibel's studio to take newborn pictures of baby Alli. 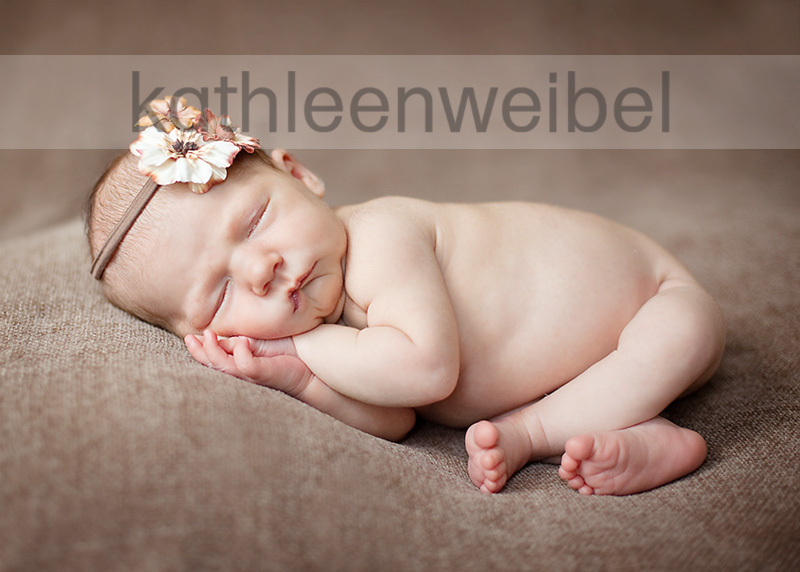 Alli did such a great job sleeping, and Lila actually did pretty well too given the fact that she doesn't love having her picture taken here lately. 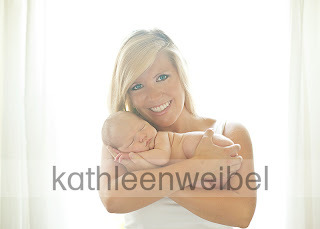 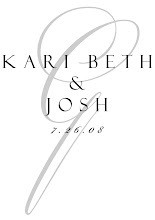 Here are a few pictures that Kathleen let us see early, and I can't wait to see the rest!